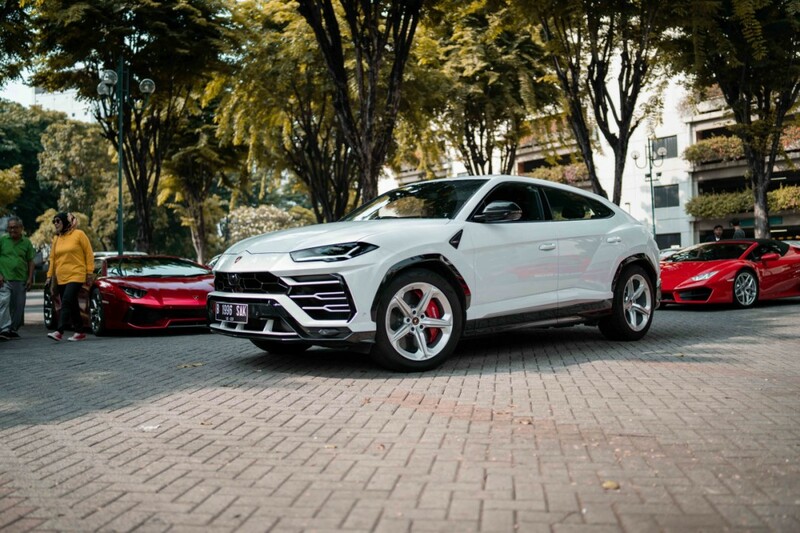 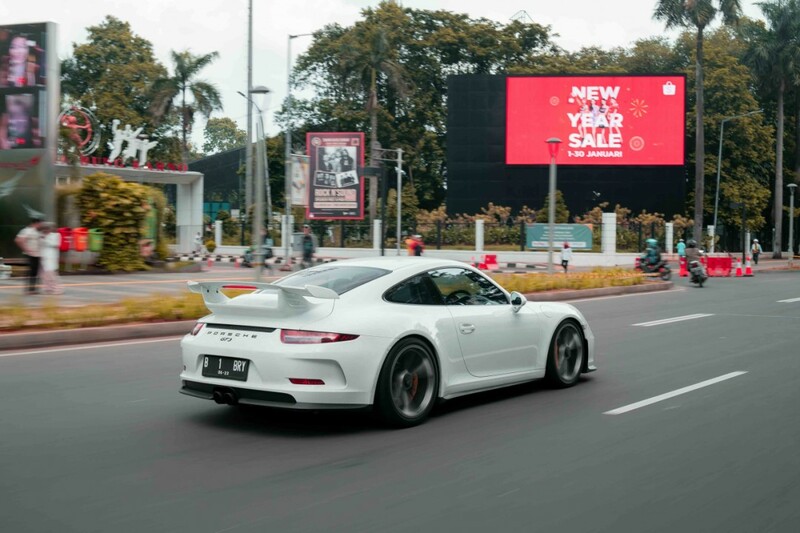 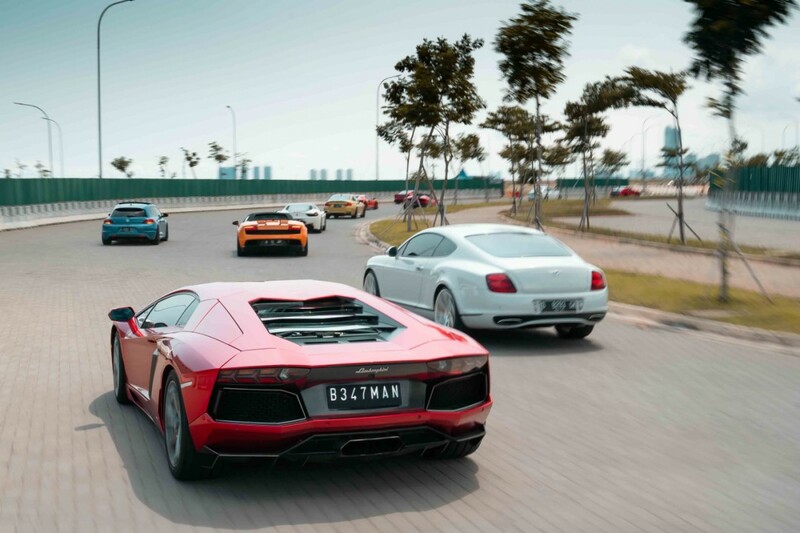 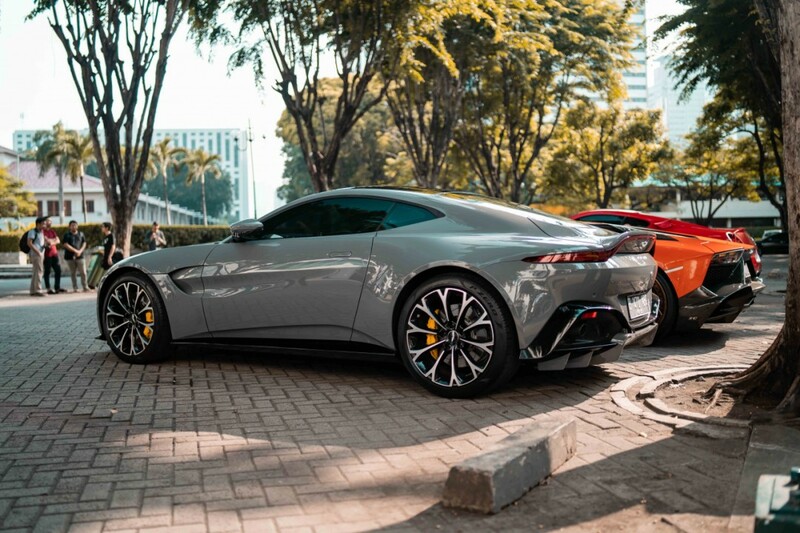 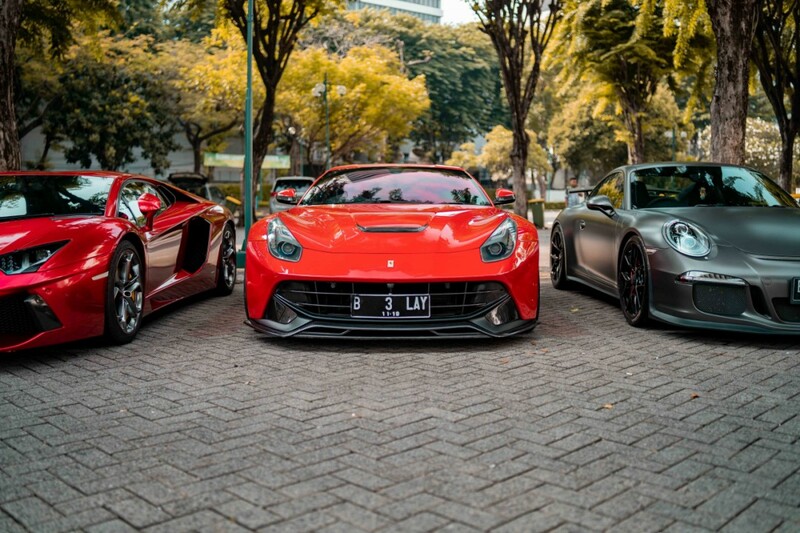 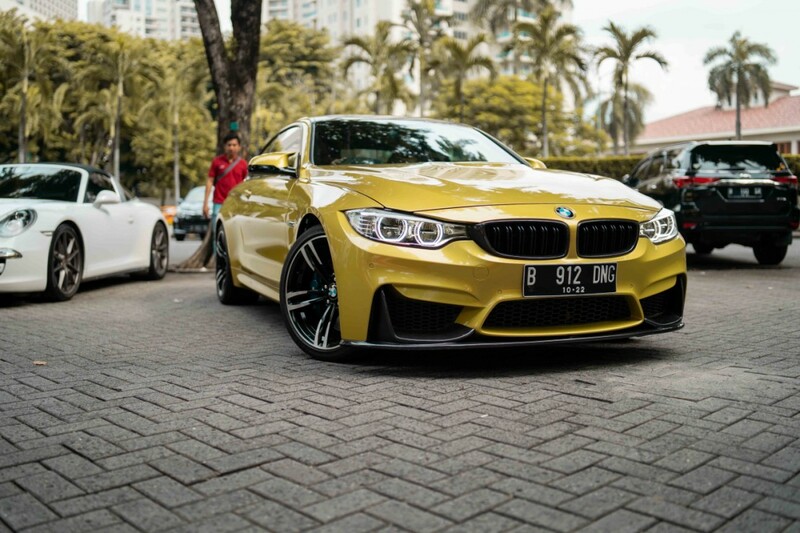 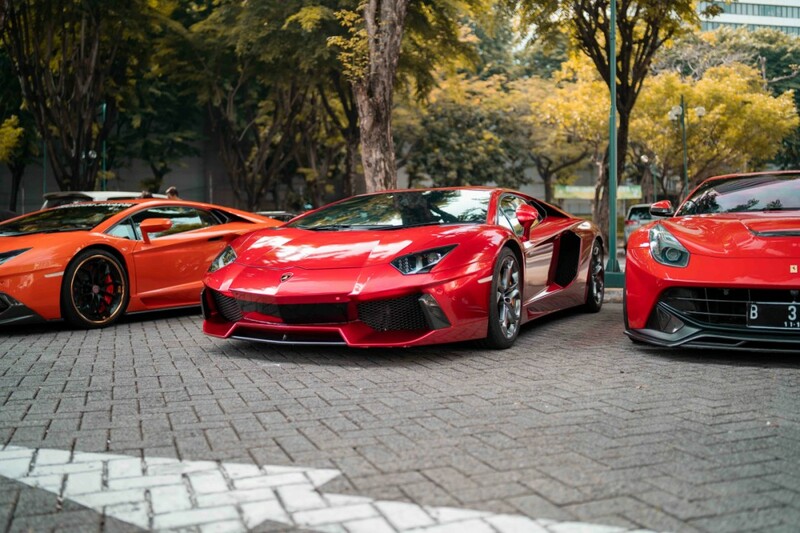 By now you might have noticed that Prestige Motorcars and Gas Car Club like to gather together and hold morning runs to various destinations around Jakarta. 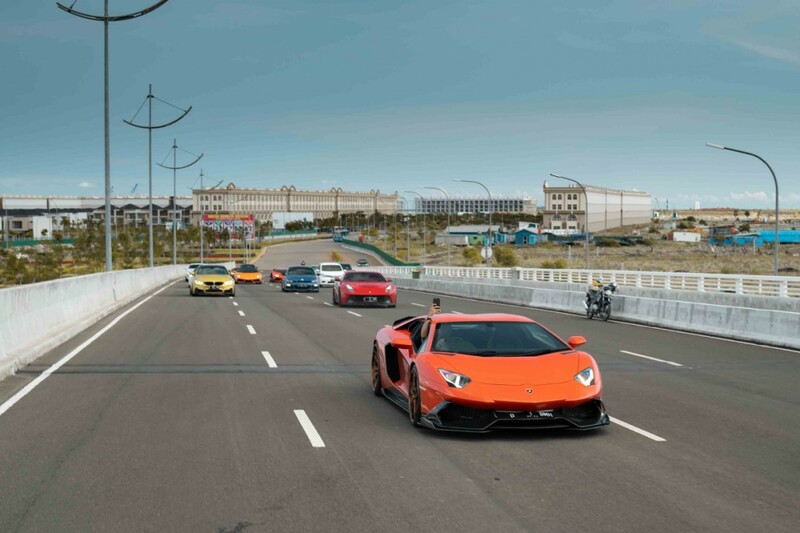 The first run in 2019 was held on January 12th. 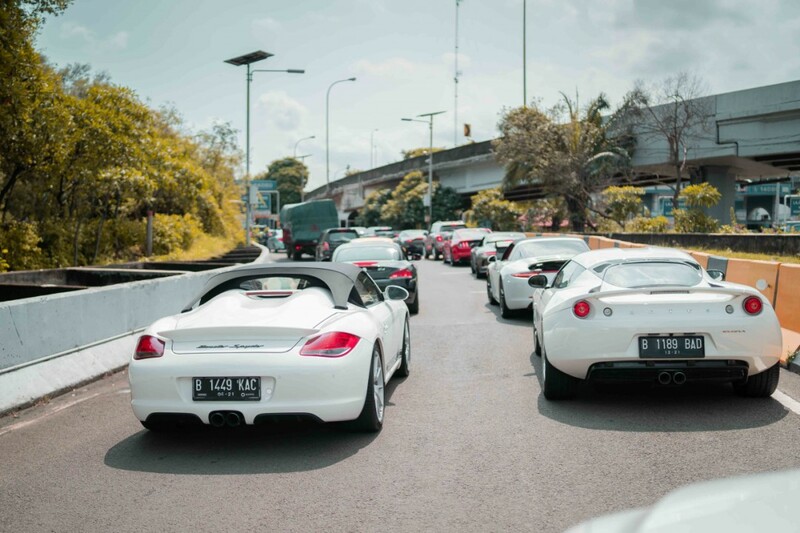 We gathered at Plaza Senayan, drove to Soekarno Hatta and headed straight to Pantai Indah Kapuk right after to have breakfast at Geinshou. 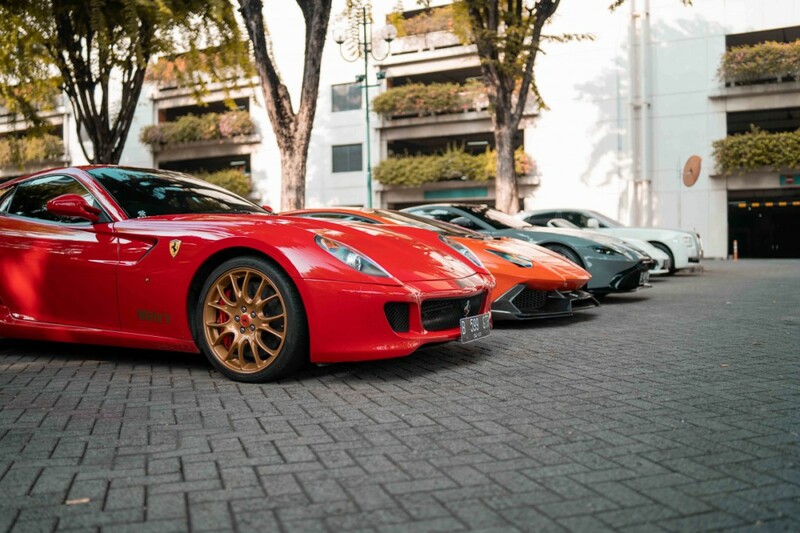 As usual, there is a large variety of cars present.